My girl has been obsessed with The Tangled movie since it came out and I have been excited to plan this one for a couple years! Last year, we threw her a Tinkerbell Neverland party. Mainly for the fact that, when I asked her what kind of party she wanted, Tinkerbell was the first thing to leave her mouth. Little did I know she would change her mind the next week, but I was committed to the idea once I started planning. This happens with little kids, don't you know? They change their mind on the last thing they can remember. Party Favors: Rapunzel Watercolor Paints (Target) Mini Canvas (Hobby Lobby) and Mini Easel (Hobby Lobby). Jello boats: I've seen this idea everywhere and I really loved the concept of jello for a side snack for the kiddies. Canvas Painting: I created this one myself! Who would like to see a tutorial on this? Game: Pin the nose on Flynn Rider. I had the kids draw their own noses on a separate sheet of paper. They all had a similar concept, that a nose resembled a pig nose. Birthday Girl!!! She was all smiles about her party! 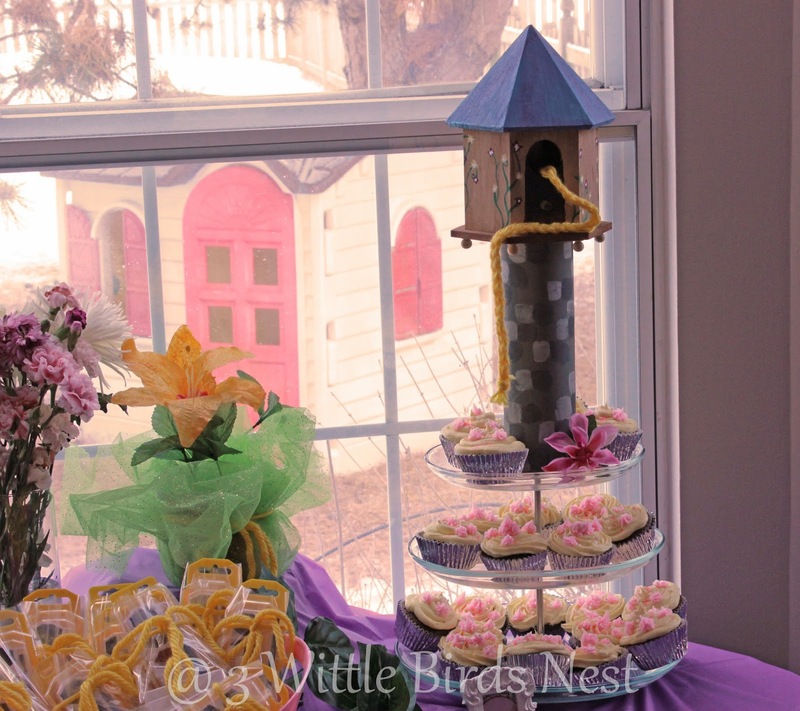 I hope you enjoyed this picture gallery of Bella's Tangled Party!!! How are you at party planning? Do you go all out or do you dread the party planning? 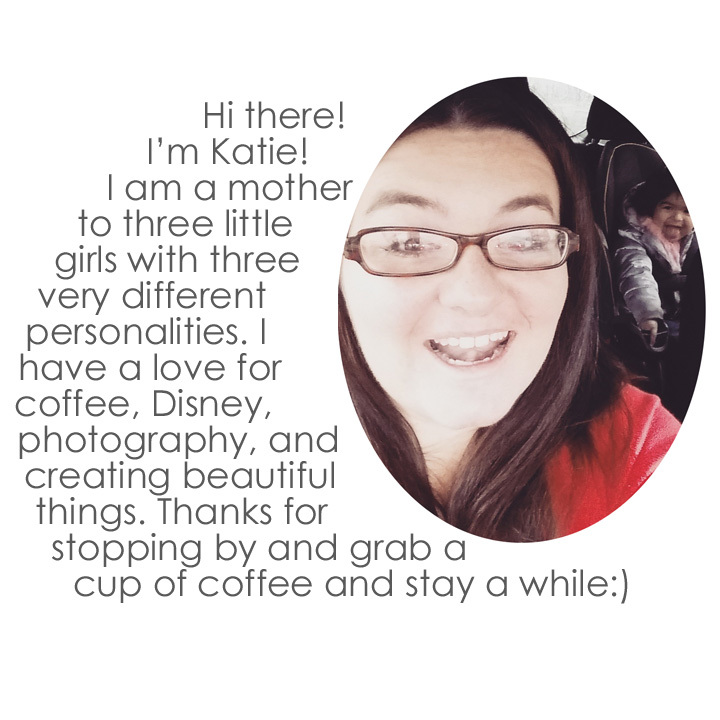 Linking up with Bloom Designs ! We hired the planner in a hurry. But she was a complete champ, planning everything really well so that I wouldn't have any worries on my wedding day. Our experience with the party planner was amazing, she is incredibly dedicated to her brides.